An interpretation of your spirit animal that connects you with its aforementioned wisdom and guidance. 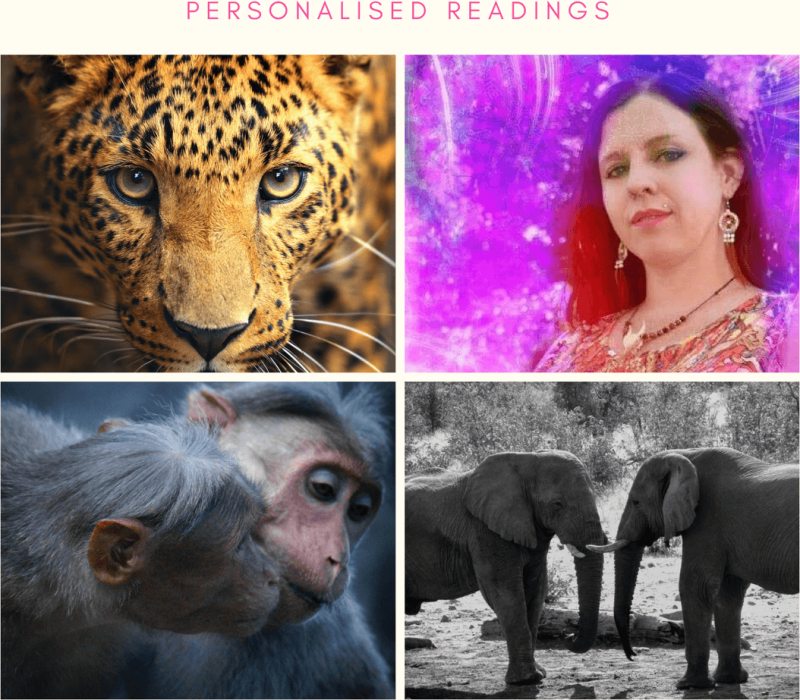 Practical ways to connect with the animals and their messages in an emotional, visionary and subjective way. Readings will be delivered in the form of a PDF File via e-mail within 5-7 days from purchase.